Hey, everyone. Nicole here. 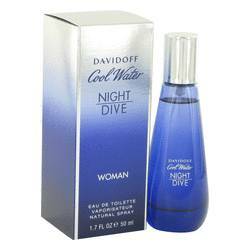 And today, I'll be reviewing Cool Water Woman Exotic Summer by Davidoff. 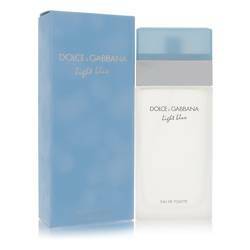 I really love this fragrance. 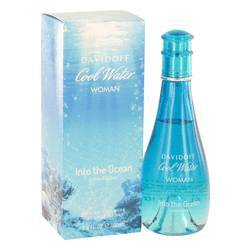 It's one of my favorite Cool Water fragrances. And it was released in the summer of 2016. 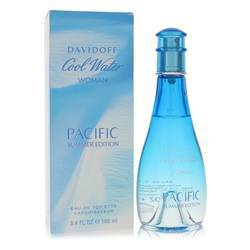 Simply composed of notes of melon, lily of the valley, other floral notes and auras, this fragrance is absolutely perfect for summer wear. It's also very affordable. 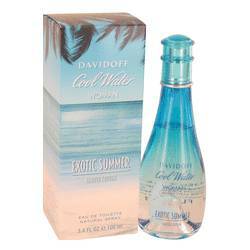 So if you're looking for a fun summer scent, this is a great option. Well, that's all for today. I hope you enjoyed this review. Don't forget to follow FragranceX on Facebook, Instagram, Twitter, and Snapchat. And please subscribe to our YouTube channel. 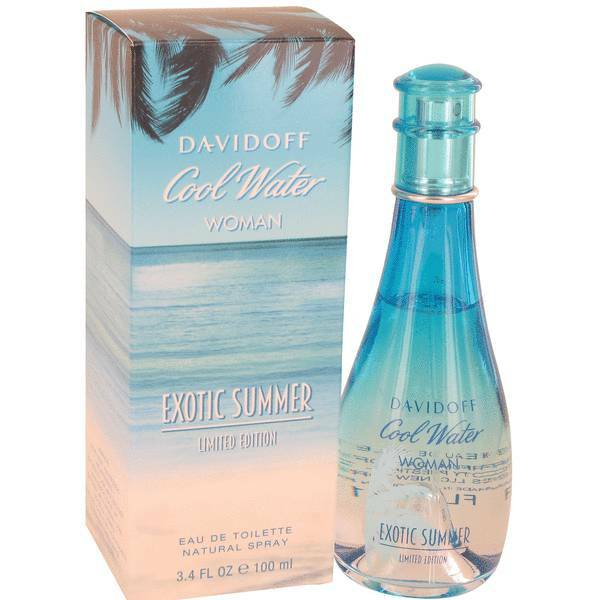 Cool Water Exotic Summer Perfume by Davidoff, Cool Water Exotic Summer by Davidoff was created in 2016, as a limited-release for women . 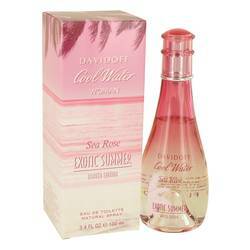 The perfume is an homage to a day spent on a sandy beach under a warm, friendly sun. 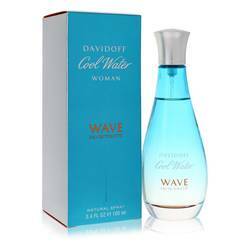 The fragrance is a friendly, fun and inviting addition to your day. The top note is defined by the luscious ripeness of melon. 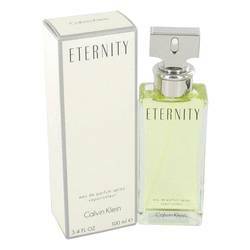 The heart of the aroma then opens with a floral explosion featuring lily of the valley. A base note of orris root provides a powdery finish. 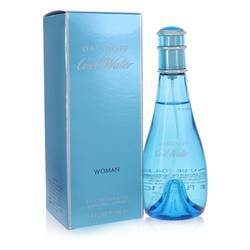 The Read More Read More Swiss-based, family-run company of Zino Davidoff was created in 1980. Since then, the business has made a name for itself as a producer of luxury goods. The products adhere to a code of simplicity, quality, natural elegance, style and authenticity, and can be purchased in stores around the world. In addition to cologne and perfume, the brand sells coffee, cognac, watches and leather goods. The founder passed away in 1994, but his influence and impact can still be felt on the business today. All products are original, authentic name brands. We do not sell knockoffs or imitations.